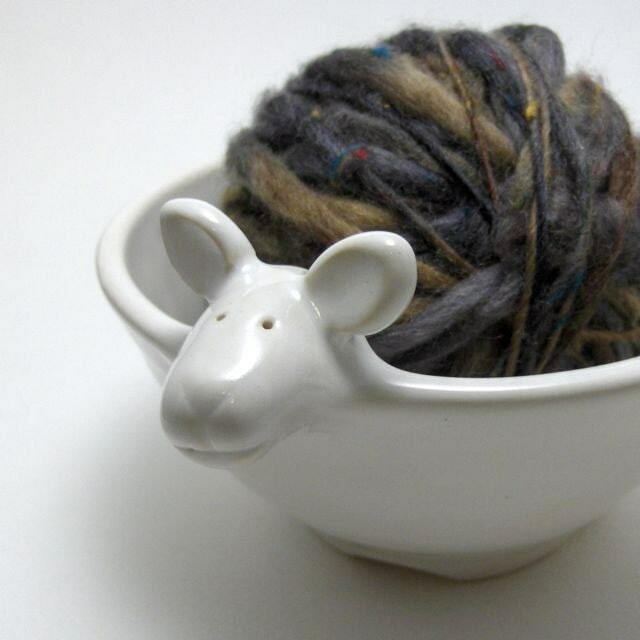 I have been lusting after a yarn bowl for some time, you know, because I am such a professional knitter and all! I’m not sure I really ‘need’ one, it just sounds like a lovely thing to have and use. I’m after something contemporary looking, clean lines and not too fussy. 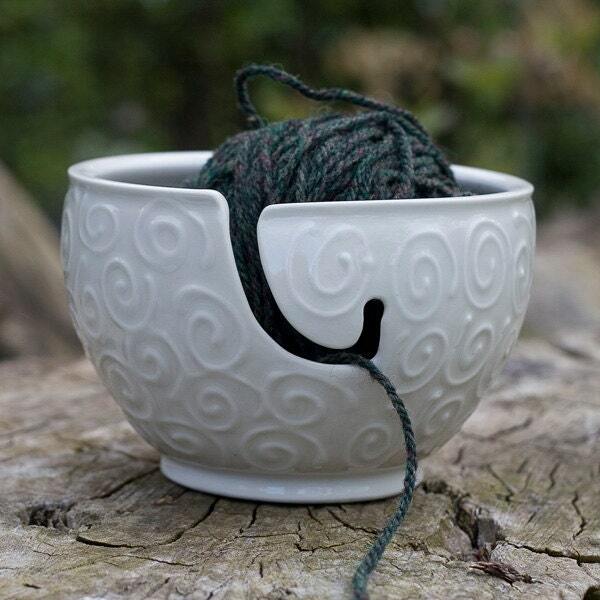 Here are some lovely ones that I have found so far…. 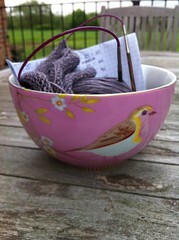 Until I make my decision and finally get around to buying one (or receiving one for my birthday) I shall be using my PiP Studio pink ‘yoghurt’ bowl – lovely isn’t it?